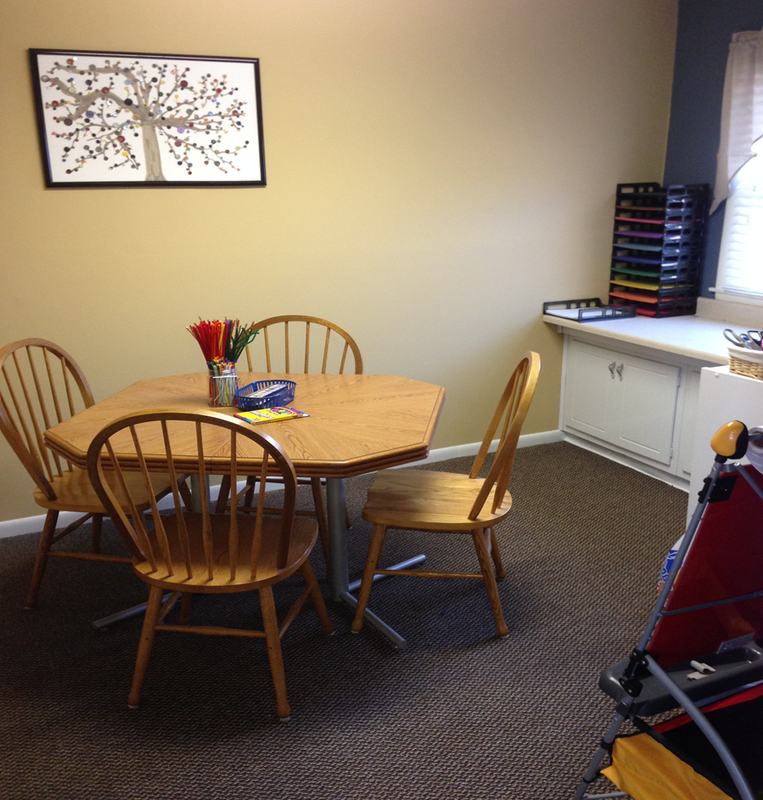 The craft room is designed for children ages 3 years of age and older. During parenting time, children can choose a craft kit to create and enjoy with a parent, or can spend time creating unlimited origami and paper projects, bead crafts, stamp art, duck tape creations, acrylic and/or watercolor paintings, scrapbooking, or their own designs utilizing a variety of craft supplies. All craft supplies are provided free of charge.